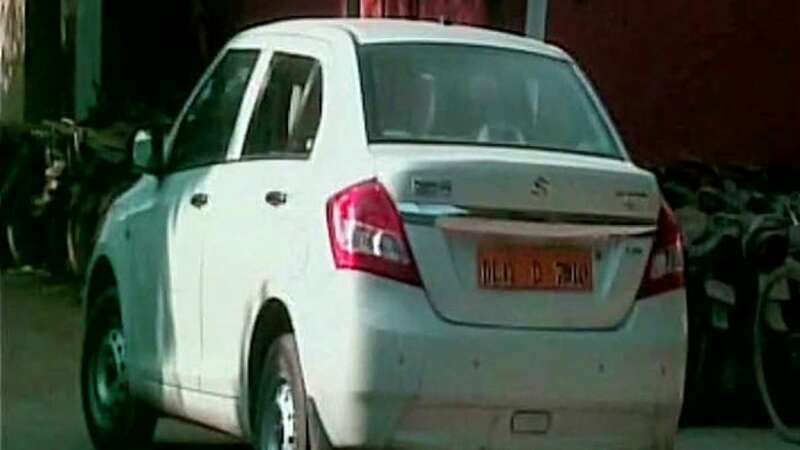 New Delhi : One more development has come in the Uber cab case as the cops arrested the finance agent involved in making the fake document of the driver Shiv, who allegedly raped a woman professional in the national capital. The agent Sumit Sharma has been charged under forgery. On interrogation, Sharma accepted his involvement in the case but refused to take direct blame and said some other persons were also involved in it.